PNB Scam – Can Data And Analytics Clean Up The Mess? 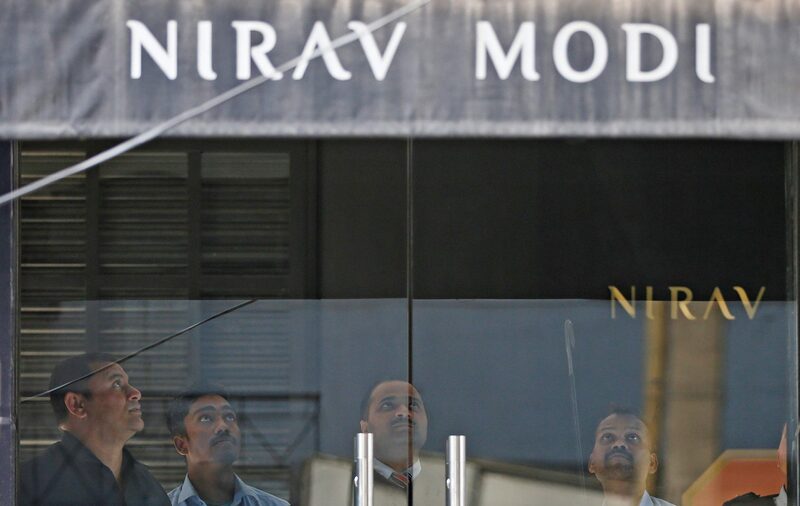 With the ₹11,300 crore on Punjab National Bank fraud, Nirav Modi has joined the ranks of other Indian offenders like former IPL chief Lalit Modi and Indian liquor baron Vijay Mallya. However, as news report abound of Modi being ensconced in Manhattan and a multi-agency investigation underway by the ED, CBDT, Financial Intelligence Unit and Serious Frauds Investigation Office, there emerges another thread – unrecorded data by PSUs, that reported 8,670 “loan fraud” cases to the tune of 612.6 billion rupees in a period of last five years until March 31, 2017, cites a Reuters report that gathered this data through an RTI request. India’s biggest banking fraud begets an important question – should data related to fraudulent loans, cash flows, diversion of funds go unrecorded and even worse, be treated as non-performing assets, emphasizes the Reuters report. At a time when India’s private banks are developing use cases around Blockchain technology and have floated virtual agents as a new touchpoint for Indian users, state-run banks are struggling with risk management and auditing systems, noted Ila Patnaik in a IE editorial. Yet again, there is a clamour for reform in the PSU banks that need to put in mechanisms for accountability and risk management. A recent research paper from Professor Madan Lal Bhasin, Professor, School of Accountancy, Universiti Utara Malaysia emphasizes the Indian banks are most vulnerable to frauds and one of the major issues is that in these cases, it is difficult to detect collusion and investors need to be more vigilant. So, what’s the cure-all solution? 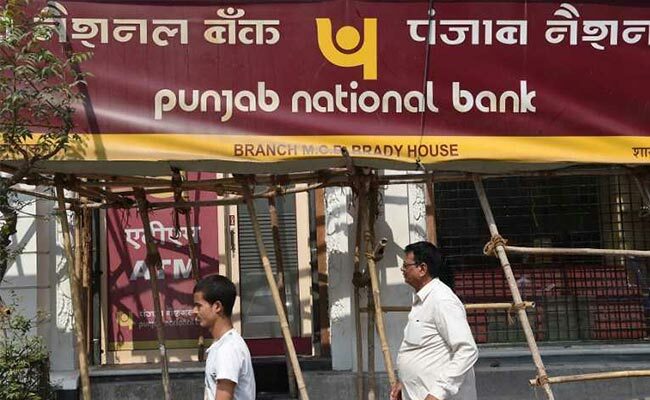 While this latest fraud is an example of failure of management intervention at PNB with two staff members colluding in the scam, bad loans cases in India spiraled to 176.34 billion rupees. It’s not just PNB, the Reuters report indicates that Bank of Baroda came second on the list with bad loan fraud reported from 389 cases to the tune of ₹44.73 billion while the Bank of India took the third sport with loan frauds occurring from 231 cases to the tune of ₹40.5 billion over the last three years. Meanwhile, SBI cited 1,069 loan fraud cases over the last five years. 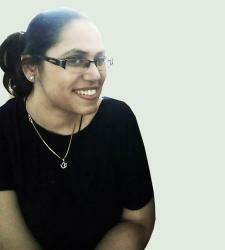 How are PSUs managing the risks? In the extremely hierarchical banking system, state-run banks like SBI adhere to a robust risk management and auditing system. As Madan Lal Bhasin, Professor, School of Accountancy, Universiti Utara Malaysia noted in his research paper — Combatting Bank Frauds by Integration of Technology: Experience of a Developing Country that there is no “one silver bullet” to stop all frauds forever. However, by leveraging the power of data analysis software, banks can detect fraud sooner and mitigate the negative impact of significant losses occurring due to fraud. For long, banks had technological innovations at their disposal to combat fraud and reduce. Some of the commonly used techniques in banking include, as cited by Bhasin are: a) Data Glyphs (b) Biometrics, (c) Cheque Image Processing, (d) Data Mining (e) Data Analytics. How data and analytics can shape the fight against bank fraud? According to Professor Bhasin, banks should adopt appropriate technologies that include a mix of strong authentication systems — analytics software and bank services, positive pay and payee verification, such as greatly reduce an organization’s exposure to fraud. Here’s how analytics can help in continuous fraud prevention and safeguard organizations from fraudulent activity. Here are some of the analytical techniques as emphasized in the paper. Duplicate testing to identify duplicate transactions such as payments, claims or expense report items. Gap testing to identify missing values in sequential data where there should be none. Validating entry dates to identify suspicious items for postings or data entry. The paper cites how neural networks can help in areas of banking and insurance. However, for these applications to succeed, neural networks systems should be trained on previous cases of fraud, to make systems learn the various trends and patterns of fraud. According to Bhasin, fraud cases are statistically analyzed to find relationships among input data and values for certain key parameters in order to understand the patterns of fraud. In neural networks, this knowledge of fraud trends is then iteratively taught to feedforward neural networks, which can successfully identify similar fraud cases occurring in the future. 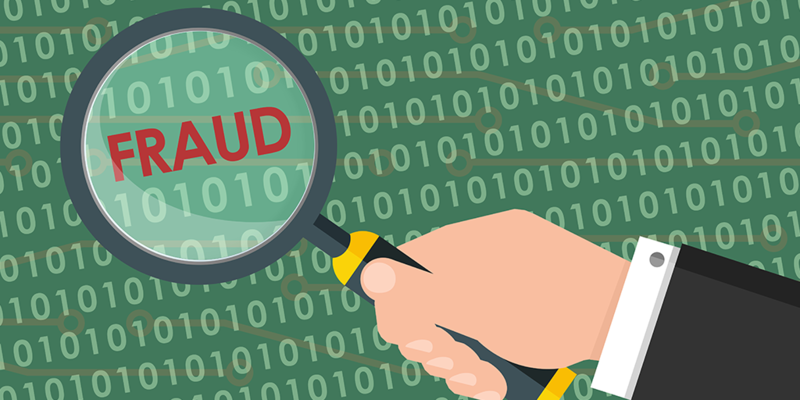 In the realm of fraud detection, the ability to reveal relationships, transactions, locations and pattern scan make the difference by discovering a fraud scheme at an early stage. According to Bhasin, Fuzzy logic presents satisfactory and precise results which can be used on the data records of a company. This, along with social network analysis, can reveal the threats of possible collusion. Besides, continuous reviews of unstructured data can also help banks analyze sentiments, tones and elements described in the fraud such as incentive, pressure and rationalization. In addition to this, banks should also put in place automated tools and reporting frameworks to quantify losses efficiently. While it is true there is no silver bullet to reduce risk or have a zero-fraud scenario, senior management will have to implement a “combination of checks from a layered approach to detect fraud well in time”. There have been recent regulatory announcements in the past to tighten procedural controls such as CBI’s 2012 announcement related to a Bank Case Information System (BCIS), a database to curb banking frauds. And then there is RBI’s new framework to check loan frauds through a series of warning signals for banks and red flagging of accounts where defaulters access will be restricted. Behavioral analytics can help banks identify enemies disguised as customers and also help in detecting fraudulent activity in real-time. Deep Learning techniques can also identify complex patterns in online fraud. Also Read Apple’s Core ML 2 Vs Google’s ML Kit — Which One Is Better For You?